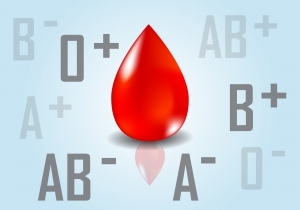 What is GGT blood test? GGT or Gamma-Glutamyl Transferase is a test to evaluate for a possible liver disease. This is also used to sometimes screen for alcohol abuse. This test may be ordered if you have symptoms of liver or bile duct disorder.